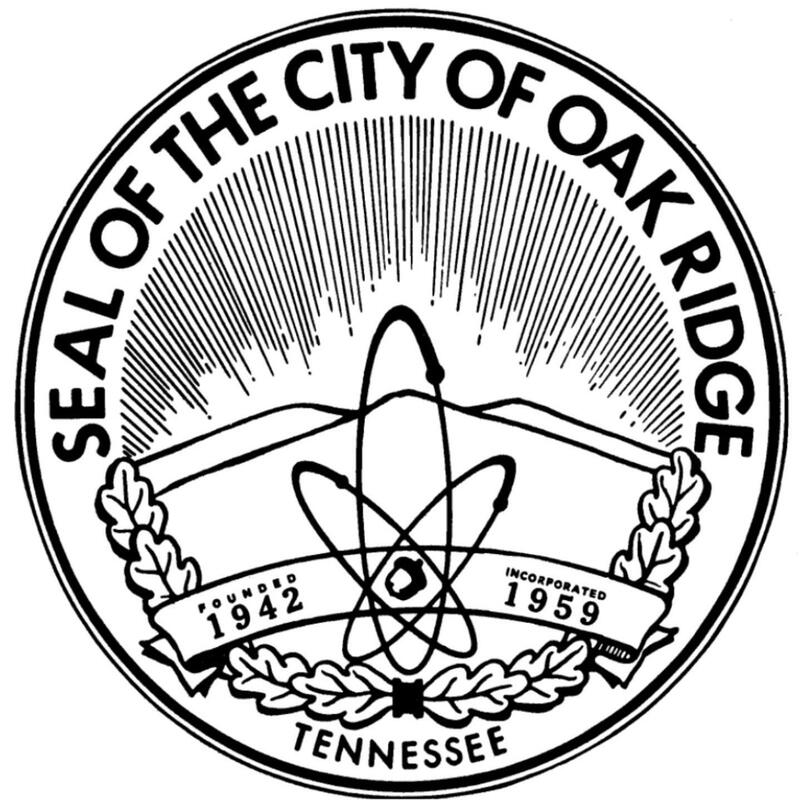 As part of Oak Ridge’s end-of-year election, the City Clerk’s Office is currently accepting applications from citizens who wish to serve on a board or commission. The submission deadline is Friday, December 28, 2018, at 5 p.m. Interested residents must complete a Boards and Commissions application available online. Applicants may attach additional documents such as cover letters, reference lists and resumes. The application allows residents to choose and rank their top three board choices for consideration. Paper versions of the online application will be available beginning Wednesday, November 21, in the City Clerk’s Office, room 109 of the Municipal Building on S. Tulane Avenue. To be considered, completed applications must be submitted to the City Clerk’s Office by 5 p.m. on Friday, December 28. Late applications or submissions will not be accepted. The election for all boards will take place at the regular Oak Ridge City Council meeting in January 2019.